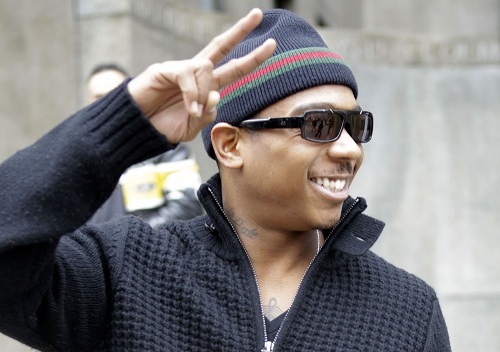 Since being released from jail, we’ve all been patiently waiting for Ja Rule’s return to music. Tonight, Flex blesses us with Ja’s first solo release since he’s out from behind bars. What a fitting title. Does Ja go in? We think so.